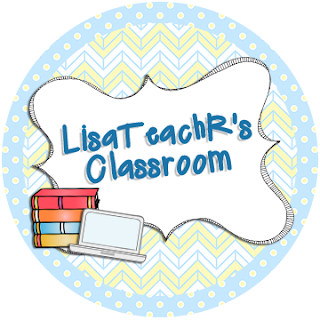 My name is Lisa Robles and I am so thankful to guest blog for Rachel Lynette. Here's a link to that post! I had the good fortune of attending her sessions at the TeacherPayTeachers conference in Vegas and she was awesome!!!! OK so first I'm going to get on my soapbox for a second. Technology should never be a babysitter. It should be a tool for creation! Especially with the new standards, it's so important that our kids are college and career ready and technology is an important part of that. OK, ok, I'm off. One of the best tools I use in Edmodo. I've used it for a few years and every year it just gets better! It is an extremely versatile platform. First, the basics: create an Edmodo account for yourself. Then you create a group. I create a cute name like "Fabulous Fourth Graders". Edmodo will create a group code for you. Students can then sign up using the group code. Students don't need an email. I also tell kids to just use an initial for their last name for safety's sake. Easy, Peasy! Once the group is set up, the fun begins. Book clubs- you can create sub groups to allow students to collaborate. My kids call Edmodo their "Facebook". I'm always a part of the group too so I can see their dialogue. I usually ask a focus question to help guide the conversation. Writing- when students finish writing a doc in Writer's Workshop, they can upload it to Edmodo. It allows their peers to read it and provide constructive feedback. I teach my students' two stars and a wish- two compliments that are clear and specific and one wish that would have made the work better. Differentiated instruction -the small group component allows teachers to send specific content to specific groups of students. Professional development -it's also great for you as a teacher and learner. There are so many professional learning networks you can join. My favorite was for the Global Read Aloud. If you'd like more information about that, click here. This year I'm reading Fish in a Tree by Lynda Mullaly Hunt with my students for the GRA. It happens in the fall so sign up asap! One assignment we did was to create Mothers Day and Fathers stories. Here is a link to one of their stories. 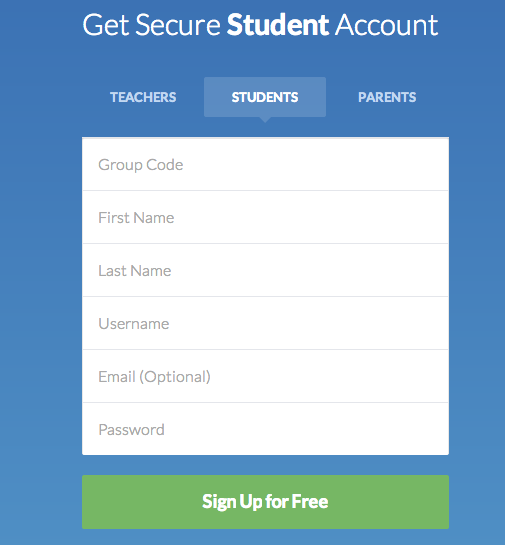 It's easy to add students with the access code they give you. They do not require a student to have email. So you know how there has been a shift to more informational text? 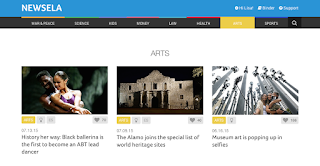 Well, Newsela is a great way to incorporate it into your curriculum. It is chock full of informational articles on topics such as war, health, science, kids, law, money, arts, and sports. Each article can have the lexile level adjusted for readability. If it's too hard, adjust it down. If it's too easy, go harder. The kids get the same information. Some of the articles even have quizzes after the articles. My favorite ones are the articles that say 'Pro/Con'. I divide my class into two parts and assign them a side. They read the articles and gather evidence. They meet with their side and decide what is the best evidence for their case. Then, they have to pair up with someone from the other side and present their case. After discussing the best evidence, they caucus with their side again and try to rebutt the others' arguments. Here is a link to the Argument Talk Protocol from the Teachers College Reading and Writing Project (TCRWP). Here is a link to a freebie on my TPT store. It's a bookmark that you can print and laminate for use with the Common Core. Three come on a page and there are two styles. Enjoy! My name is Lisa Robles and I have been teaching 25 years and currently teach fourth grade! I love teaching language arts and integrating technology. 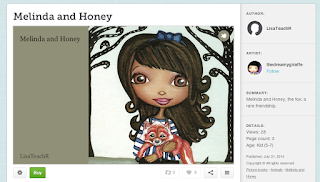 You can find me at my TPT store or my blog!